Making the most of your general funds and the time available to you are two of the biggest challenges facing charities today. 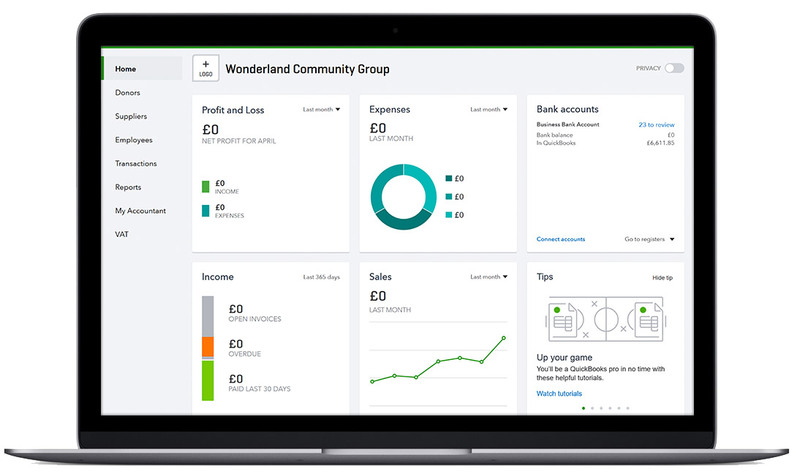 Streamlining your finance function through the use of QuickBooks Online could save you time and money, letting you focus on the things that matter, such as funder or management reporting, budgeting and submitting those Gift Aid claims. 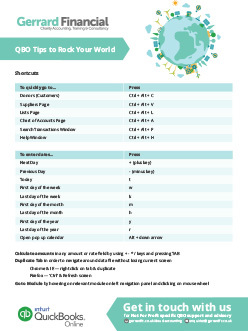 Download our free QuickBooks Online (QBO) keyboard shortcut tips to help save you heaps of time with everyday processing and QBO navigation. Download now. Beautiful financial charts instantly show your organisation’s health. Your payroll needn’t be a task to worry about. 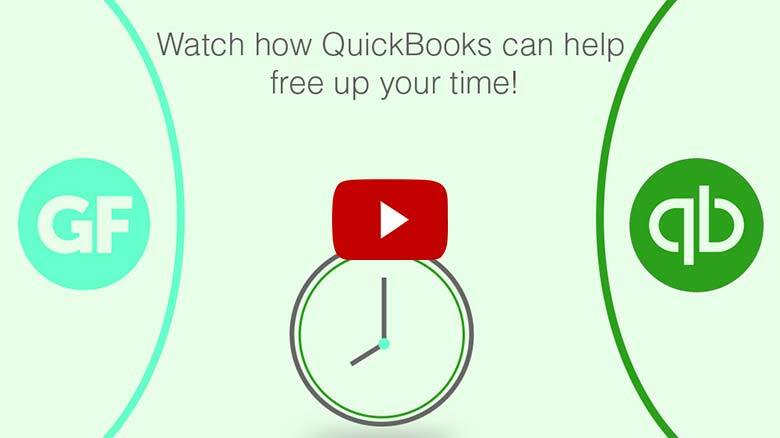 Run it all within QuickBooks. Do this all in real-time. Log in anywhere. On phone, tablet or PC. Income & expenditure reporting by project/ fund at the push of a button. QuickBooks works for charities. How? QuickBooks Online is in the cloud meaning that you and your team can access it from anywhere with an Internet or mobile connection. Multiple people can access it at the same time to keep track of your organisation together and you’ve got brilliant add-ons – like Receipt Bank – to help you too. With free support, no more (expensive) annual software updates and data backups becoming a thing of the past let QuickBooks Online eliminate those common IT niggles. Get set up in minutes. Your data is always backed up and 100% secure. You’re also supported with unlimited email and phone support.